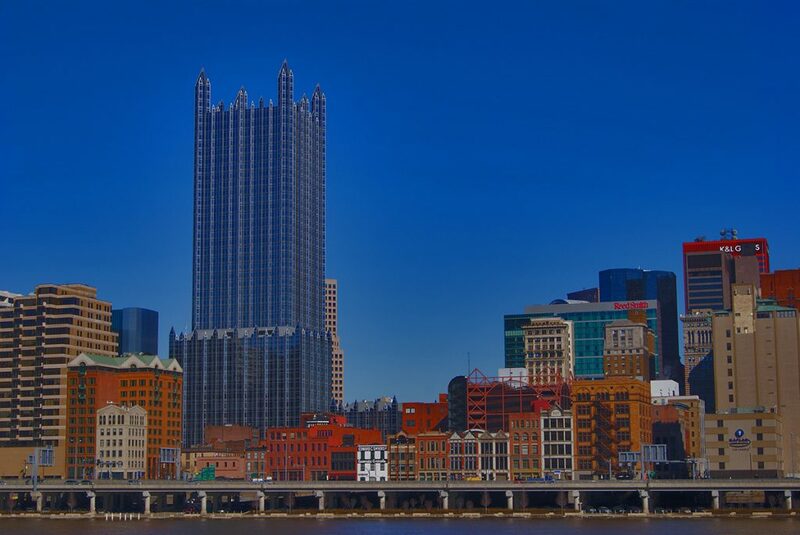 In 2016 a small group of security experts and programmers got together to start a firm to provide cybersecurity and development consulting services for WordPress sites. As an open source platform WordPress has over 25% of the worldwide installed base and therefore has become a notorious target for hackers and criminals. Having worked with WordPress since 2004 developing high-traffic sites for companies, political campaigns and organizations, the team had seen first hand the hacking attempts targeted at high-profile web sites. 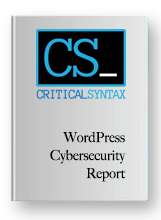 Today, Critical Syntax uses it’s vast knowledge to secure WordPress websites for companies and organizations and assists developers and IT firms with cybersecurity.